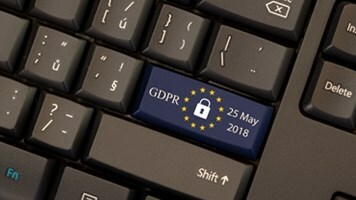 Organizations that use CCTV systems could be putting themselves at risk of breaching GDPR data protection and privacy requirements by failing to understand how the forthcoming regulations cover the collection of visual data. That was a warning issued by Andrew Charlesworth, Reader in IT Law at the University of Bristol, in white paper Watching the Watchers. Charlesworth highlighted the fact that because there has been little regulation governing CCTV systems (until now) there is a danger that users will fall short in their obligations to ensure safe usage under GDPR, which comes into force in just six months. 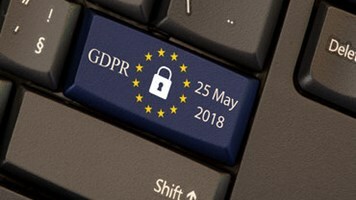 What’s more, a lack of any compulsory CCTV registration process makes it difficult to gauge how many systems are actually being used in the UK, although research from Cloudview suggest the figure sits around 8.2 million cameras – all of those will need to comply with the GDPR come May 2018. Users need to assess their CCTV systems alongside the rest of their IT, advised James Wickes, CEO and co-founder of Cloudview, and remember that the law applies to everything from a single camera monitoring the entrance to their office or home to a larger system used in a business, housing or public spaces.